France Digitale Day ? "One of the best tech events in France". More than 1400 founders and investors will meet up and exchange deep insights on digital key topics... and share some drinks and business cards. 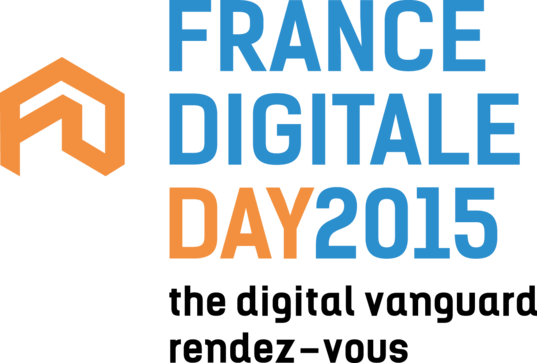 FDD is organised by France Digitale : we bring together the champions of digital entrepreneurship. This year, France Digitale aims to surprise with an event devoted to rich content, networking experiences, and... well, if we tell you then it wouldn't be a surprise, would it? We want to make your networking experience at FDD#3, the best as possible. That's why, we have partnered with Swapcard to help you networking with other attendees, in a digital way. Swapcard is a free networking app that helps you discovering who is attending FDD#3, targeting the people you want to meet, exchanging digital business cards before, during and after the event.When registering, Swapcard will send you an email to access to your profile and your digital business card and download the free mobile app. It’s time to network! Last but not least, DO NOT miss the Speed Networking session that will take place right after the conferences! To participate, simply tick the box while registering, it's free! Members have a 1 free member ticket! Members also benefit from a 50% discount on additional tickets. You’ll receive your registration code shortly for your free ticket to FDDay. It has an expiration date, so be sure to claim your ticket asap if you haven't it already! Media ? Please contact Mélissa Rancé: [email protected] .